Design focused and infinitely adaptable, be confident with exceptional solid colour from Nuvo bricks. 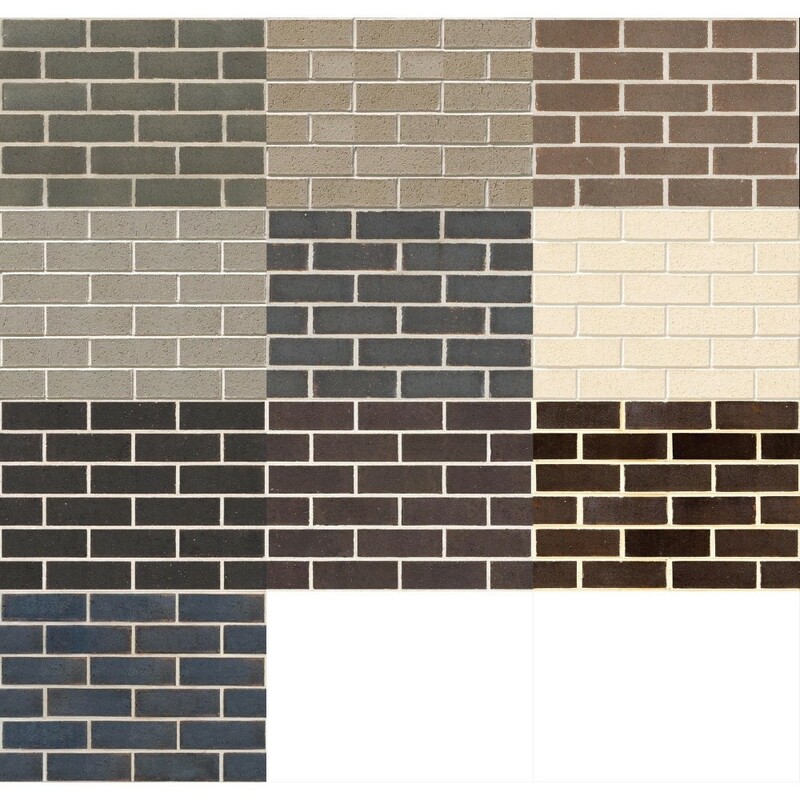 Offering distinctively different finishes for the latest looks in brick. Aspire is one of two Nuvo sub-ranges, the other being Fusion. Boral Limited is Australia's largest building and construction materials supplier in Australia, and has significant operations in the USA and in Asia. Boral produces and distributes a broad range of construction materials, including quarry products, cement, flyash, pre-mix concrete and asphalt; and building products, including clay bricks and pavers, clay and concrete roof tiles, concrete masonry products, plasterboard, windows and timber. Boral primarily serves customers in the building and construction industries with operations concentrated in three key geographical markets - Australia, the USA and Asia. The Boral Group has leading market positions in all three geographic markets.